Playlists now have support for virtually any RSS or ATOM feed containing images and/or video. 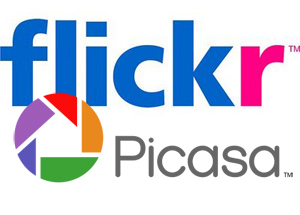 This means you can easily import your existing image galleries from sites like Flickr, Picasa, and Google+ directly inline with your existing RevelDigital media. Just open a Playlist and add a new RSS Feed source. Then enter the RSS url provided by Flickr, Picasa, etc. and your done. We have also included support for Podcasts (sometimes referrred to as Vodcasts) which are really just RSS feeds containing video or audio. As an example check out the PBS podcast site for their television series ScienceNow: http://www.pbs.org/wgbh/nova/sciencenow/rss. You'll find a number of feeds any of which could easily be integrated into your signage.